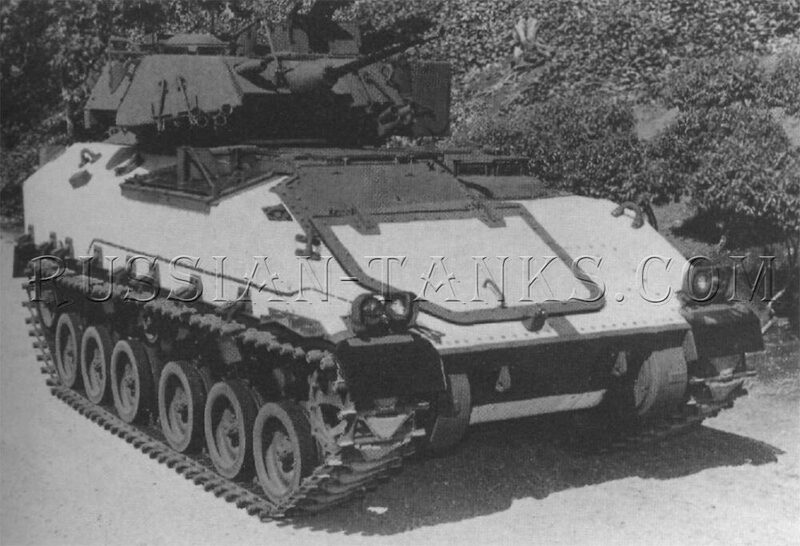 In 1983, the U.S. Marine Corps awarded contracts for the construction of two M113 type vehicles in which the aluminum armor was replaced by a non-metallic composite material. FMC in collaboration with Owens-Corning Fiberglas delivered the composite hull vehicle in October 1985. The hull was a sandwich structure consisting of inner and outer skins of resin bonded E-glass. The two layers were separated by closed cell polyurethane foam. Aluminum oxide ceramic tiles attached to the outside provided additional ballistic protection. The composite hull vehicle weighed about the same as the standard aluminum alloy hull and the ballistic protection was somewhat improved. 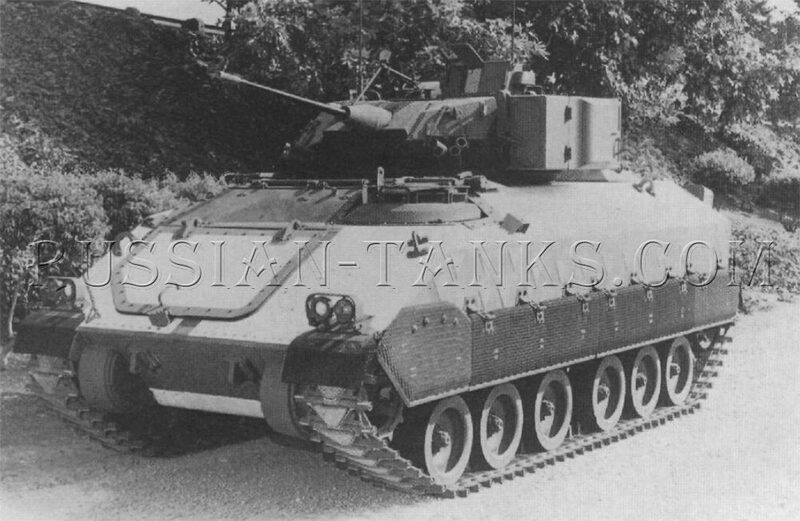 FMC also developed a composite turret for the Bradley starting in 1983 and assembled five turrets by the Summer of 1987. These turrets used a single thickness of S-glass bonded with a polyester resin. 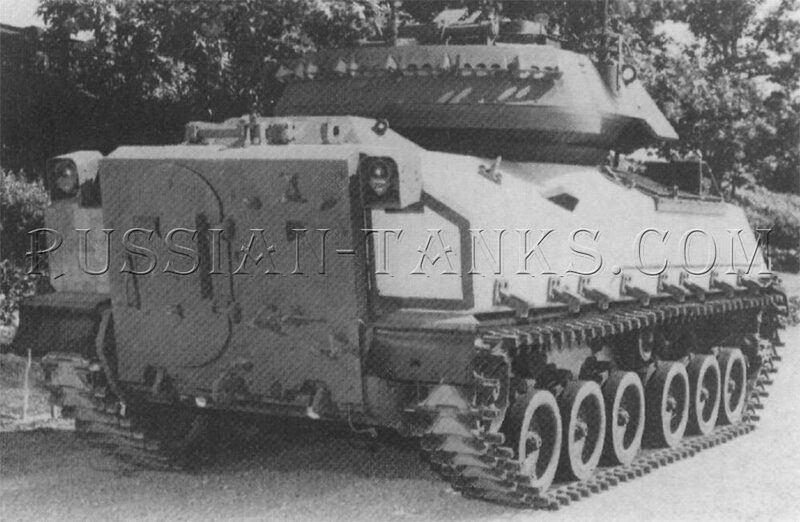 The single piece turret body retained the configuration of the standard Bradley turret. The composite Bradley turret was subjected to firing tests at Camp Roberts, California in the Fall of 1986. In September 1986, FMC received a contract from the U.S. Army Materials Technology Laboratory to develop a composite hull for the Bradley. Completed by March 1989, the new hull had single thickness walls consisting of polyester resin bonded S-2 glass fiber. The hull was molded in two halves and the thickness varied depending upon the number of preimpregnated glass fiber sheets. This provided the maximum ballistic protection in critical areas. The two halves of the hull were joined with an aluminum alloy frame and turret cage by bonding and bolting. The belly of the vehicle was formed by a single composite panel. The aluminum alloy frame provided attachment points for the road wheel suspension arms distributing the resulting stresses to the hull. The ballistic protection was enhanced by the installation ofceramic tiles in the critical areas. Tests indicated that the composite hull vehicle provided better protection against explosive blast and greatly reduced spalling. The low thermal conductivity of the composite material simplified the problem of heating or cooling the interior of the vehicle. It was estimated that the composite hull was about 27 per cent lighter than the standard hull. 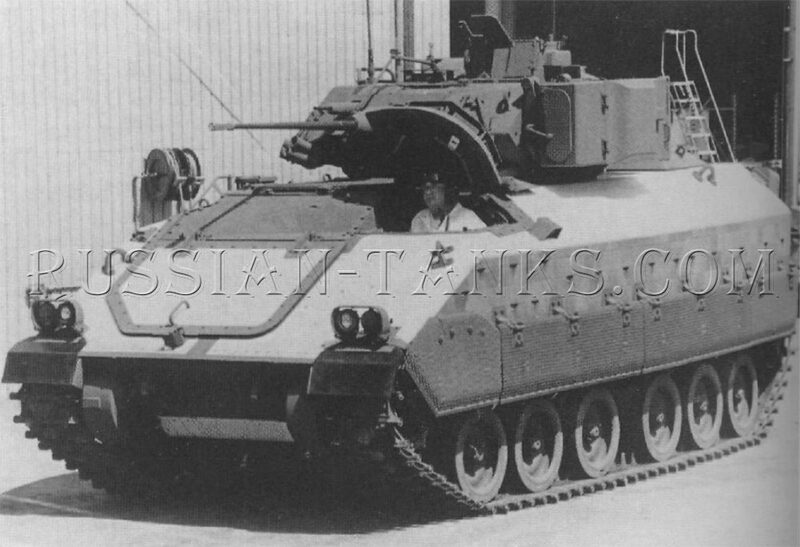 Following a composite armored refuel vehicle (CAV) study project in 1992, United Defense received a contract for the construction of an advanced technology demonstrator in December 1993. The proposed CAV-ATD was a 22 ton vehicle intended to develop manufacturing techniques that could be applied to a wide range of armored vehicles. A single production sequence was to integrate the lay up of the S-2 glass laminate hull structure and its ceramic armor with the signature management materials. The composite hull vehicle was divided into upper and lower halves. A two man, titanium alloy, crew capsule was located between the transmission in front and the engine in the center of the hull. Space for six men was provided in the rear hull. Protection from 30mm APDS ammunition was to be provided in the 60 degree frontal arc and the sides were to be proof against 14.5mm projectiles. The top and bottom were to protect against artillery submunitions and antipersonnel mines respectively. Initially, the CAV-ATD was to be powered by the 530 gross horsepower General Motors 6V92TIA diesel engine coupled to a Lockheed Martin (formerly General Electric) HMPT-500-3EC transmission. Future investigations were to include the evaluation of an electric drive system. 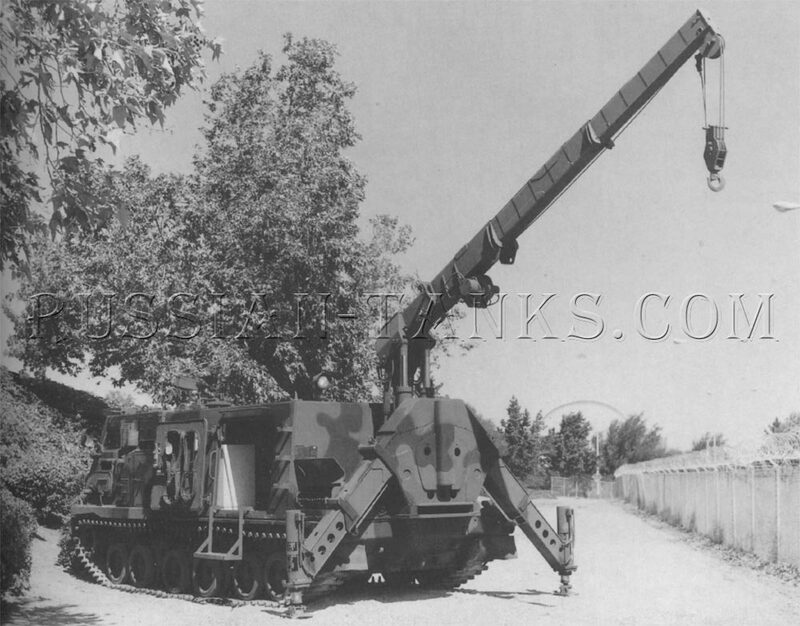 The vehicle was provided with a flat track, in-arm, hydropneumatic suspension rocket system with 15 inch wide T150 tracks. Two hulls were scheduled for construction with one to be used for structural and ballistic tests. 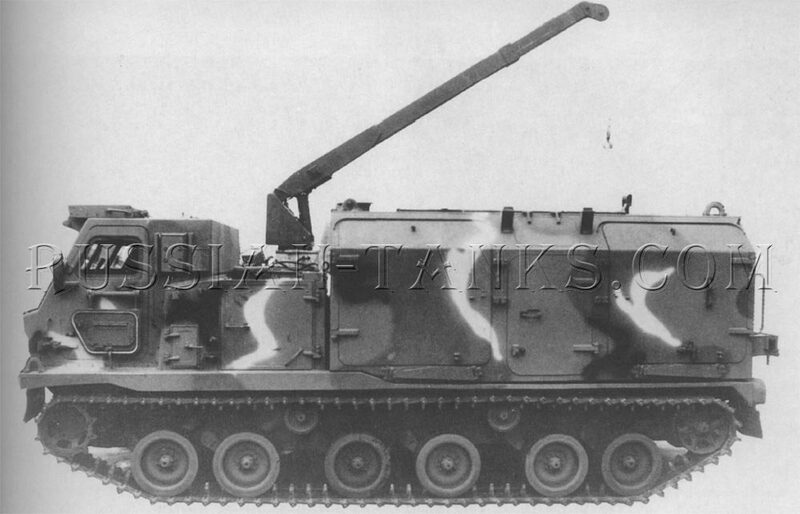 The other was intended for durability testing and would initially be fitted with the 25mm Bushmaster cannon. Later, it would be used to evaluate other weapon systems. The roll-out of the new CAV-ATD was at the United Defense plant in San Jose, California on 19 February 1997. Method to think about in casinoroulettefinder.com/. . พนันออนไลน์.